It has been a good year so far for Mazda Philippines. Bermaz Auto Philippines (BAP), the Japanese carmaker's official Philippine distributor, has reported a strong year-on-year increase in sales for the first seven months of 2017. In July, Mazda sold a total of 418 units, marking the 6th month beginning in January that the company has broken its own monthly sales record since 2013 when BAP took the helm. In the process, BAP also exceeded its own quarter-over-quarter sales performance this year. In addition, the company's year-to-date sales as of July of 2,521 units is 14.5% better over the same period last year, marking its best sales period year-over-year. 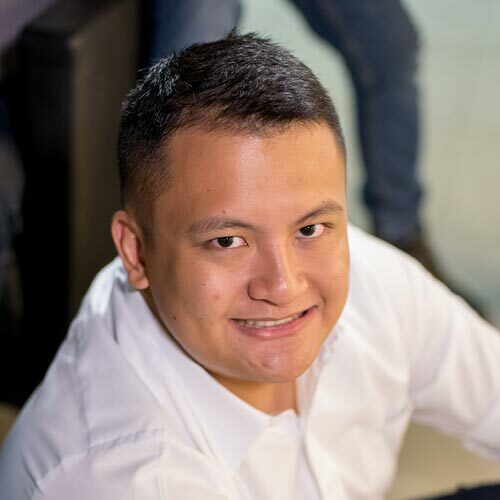 “We are encouraged by the market’s continuous strong demand for Mazda vehicles this 2017, as in the past years since Bermaz took over the distribution,” shared BAP president and CEO Steven Tan. 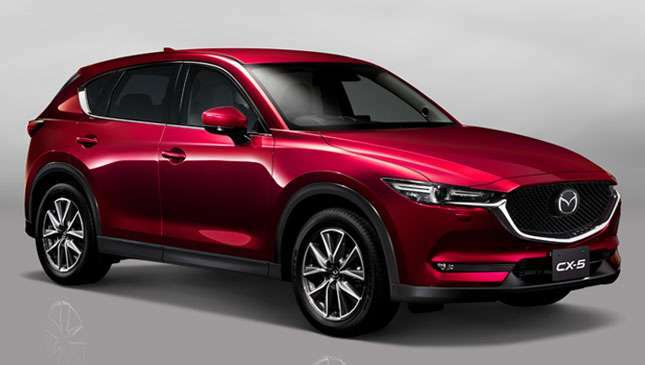 The strong sales can be attributed in part to Mazda's all-new models like the CX-5, the CX-9, and the MX-5 RF. 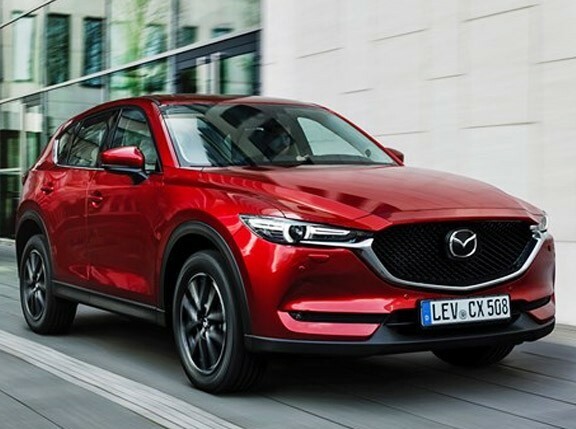 Thanks to strong demand, the incoming shipment of CX-5s will increase starting this month, reaching a total of more than 800 units by November. 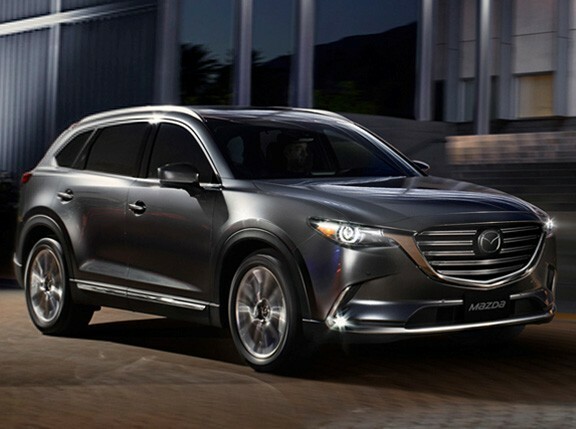 Our CX-9 allocation, meanwhile, has been increased to over 300 units. From January to July, Mazda has shipped 113 MX-5 units, 85 of which were RFs. 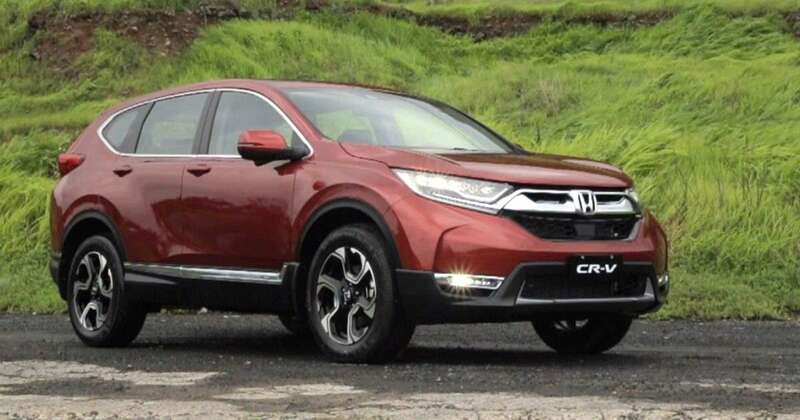 Want to know how much the all-new diesel Honda CR-V costs?